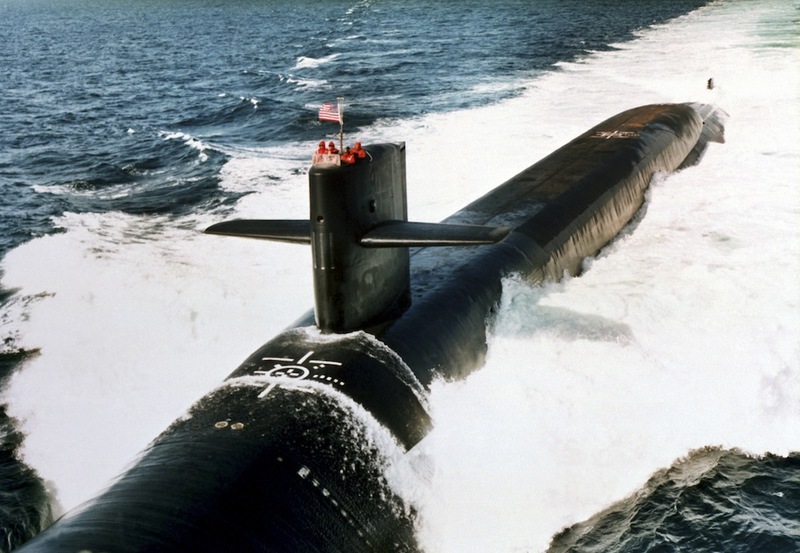 The fleet ballistic submarine Alabama was commissioned in 1985, carries up to 24 Trident ballistic missiles armed with nuclear warheads, and is still active in the fleet. The Alabama was built with three navigation systems: the ship’s inertial navigation system (SINS), a LORAN-C receiver, and a Transit satellite receiver system for correcting the inertial system. It has since been fitted with a GPS receiver and the Trident II navigation system. The USS Alabama was outfitted with a SINS system for navigation.